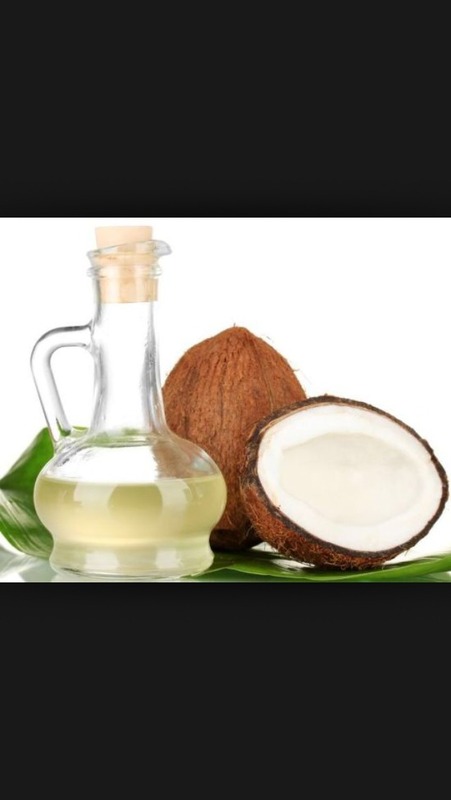 Apply coconut/Argan oil 30-60 minutes before a bath or shower. Massage the scalp regularly to stimulate hair growth. 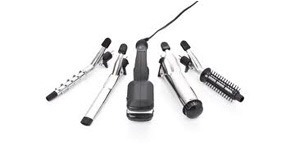 Don't use straighteners or any other heat applying products. 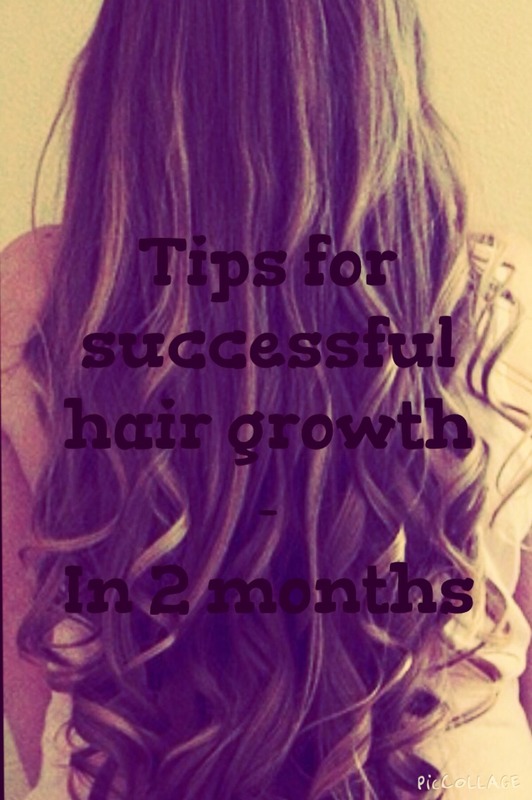 This will give your hair a chance to recover. 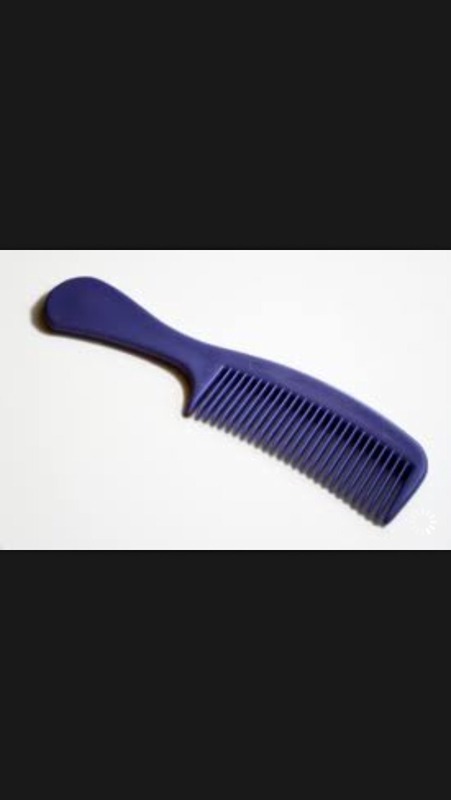 Instead of using a hair brush use a wide tooth comb, apply minimum pressure so that no hair is damaged and work tangles out don't tear at them. 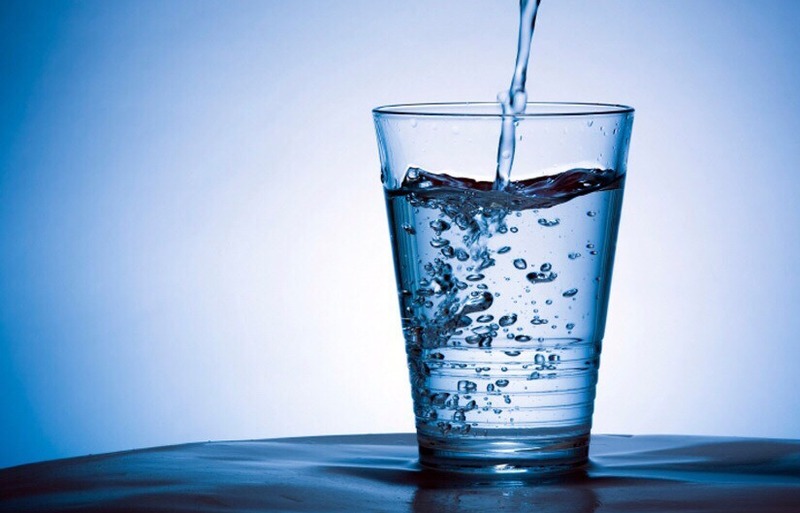 Drinking more water hydrates the hair and improves it's health. 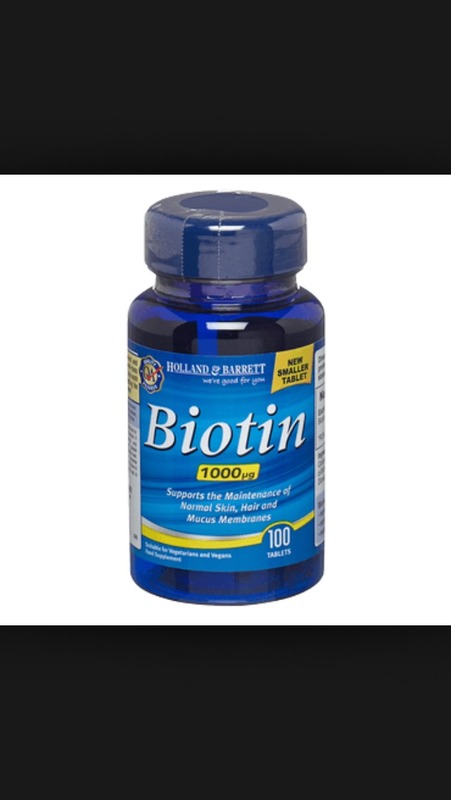 Drinking more water many reduce the chance of breaking out using biotin. 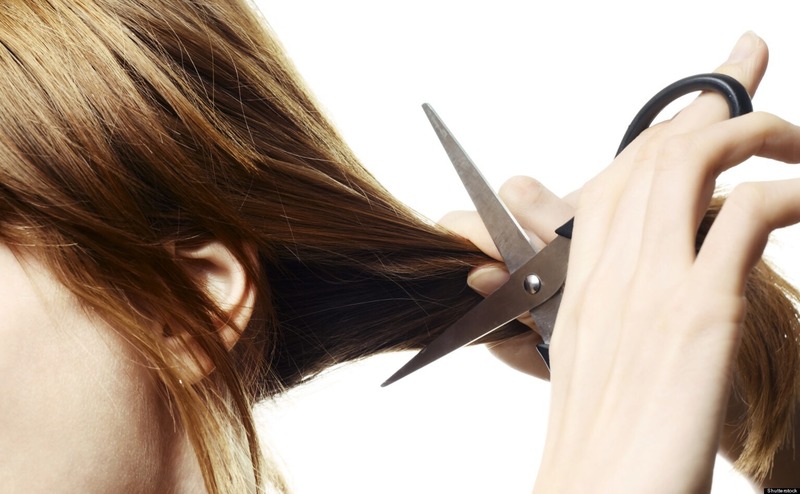 Get split ends removed once every 2 months and/or a small trim. 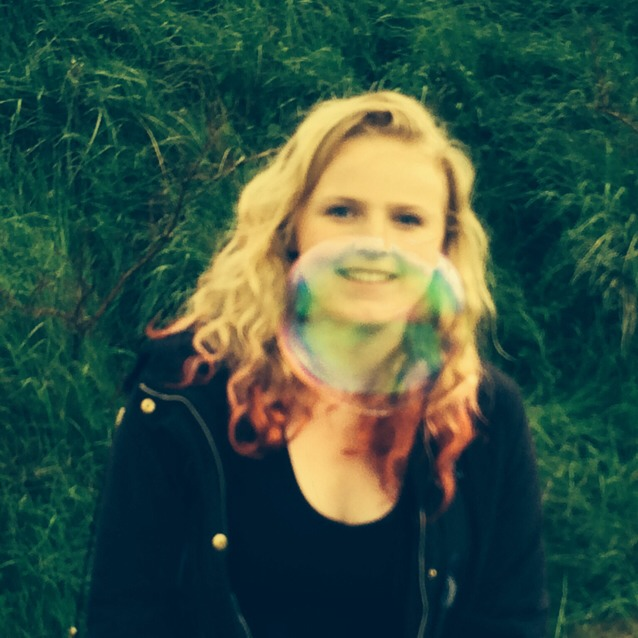 Don't take any more than 1/2 an inch off.